Governments in 119 economies carried out 264 business reforms in the past year to create jobs, attract investment and become more competitive, says the World Bank Group's latest Doing Business 2018. Women must influence followers' attitudes and behaviors in a global context in order to achieve a common vision and goal. What competencies must they bring to bear in order to be successful in the global economy? Join us to find out! HKTDC promotes Hong Kong as a platform for doing business with China and Asia, with opportunities in Hong Kong and on the mainland. The agency provides information via trade publications, research reports and online. 2018-02-08 Hidden Figures: Aerospace & Women in 2018 3268 Women were the Hidden Pioneers of the Race to Space! 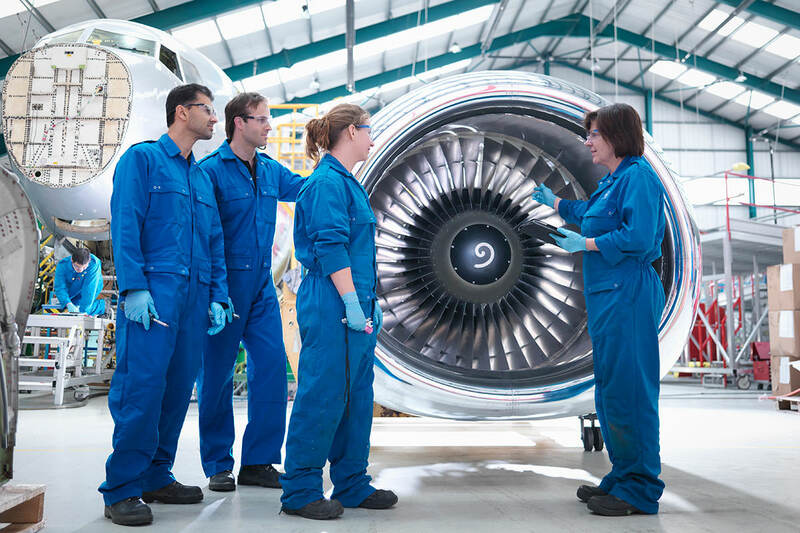 Our panel will explore their triumphs and how they are shaping the role of Women in Aerospace today. 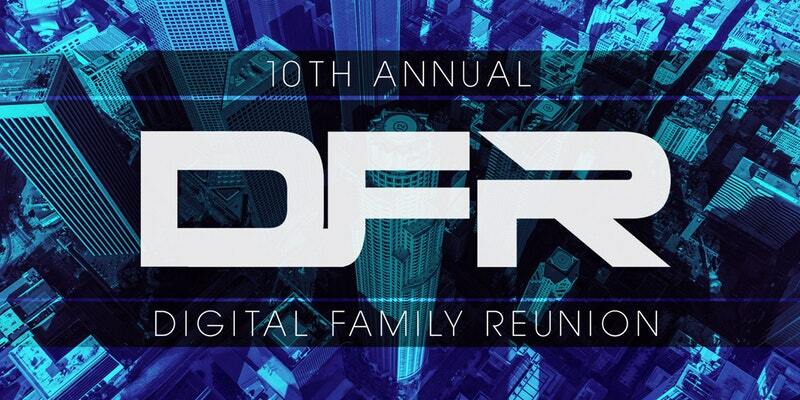 If you've attended before, you already know the magic of DFR...and if this is your first, get ready to experience what happens when LA's entire tech community convenes to celebrate all that connects us. Are you spooked every time you hear of a Security Breach? Do the recent Hacks of Equifax and Target make you tremble in fear! 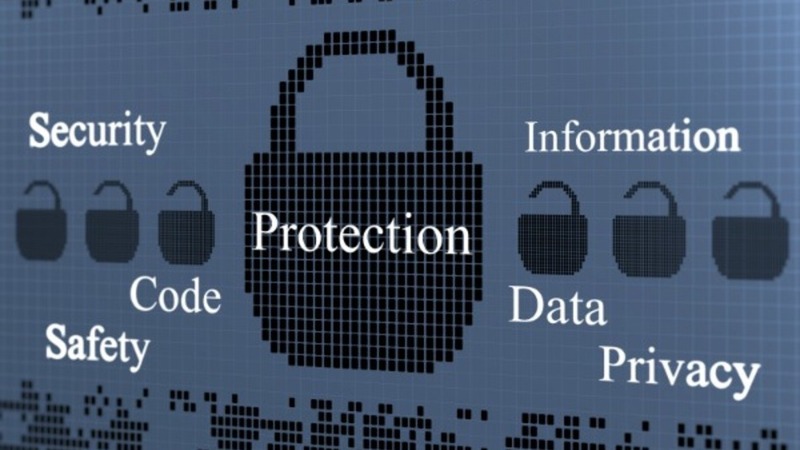 Today more than ever, having a basic understanding of Cyber Security, its issues and threats is essential. Join us at this Halloween themed event and let a Panel of Industry experts help us scare away your terrors! If you bring a bag of nut free candy for donation to kids unable to trick or treat you will be entered into special raffle. Join us for an evening of bites, sips and discussion with a panel of experts about cloud management platform, machine learning and technology. Meet like-minded people and envision the better future. 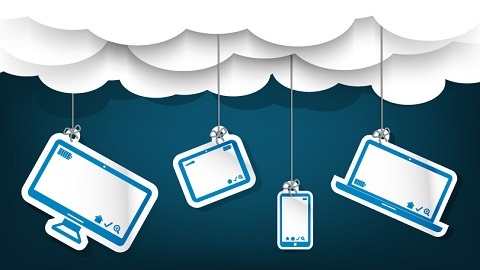 Cloud services pros and cons (financial, technical, security concerns, etc. Options: On-premises private cloud, hybrid and off-premises cloud (public, IaaS, hosted private cloud, managed hosting, etc. Join WITI LA in Downtown LA for our first Executive Mentoring Event. Enjoy three 20-minute "coaching circles" for expert answers and advice on any number of topics including leadership, career advancement and technologies. Each Executive Mentor will also offer a free one-hour mentoring session. Join us for the chance to win one!